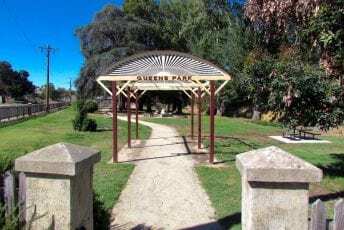 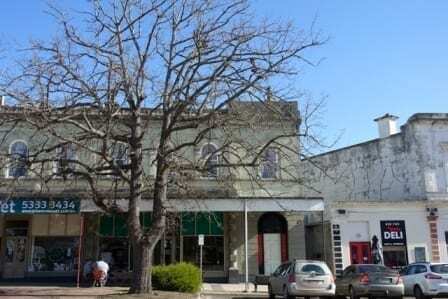 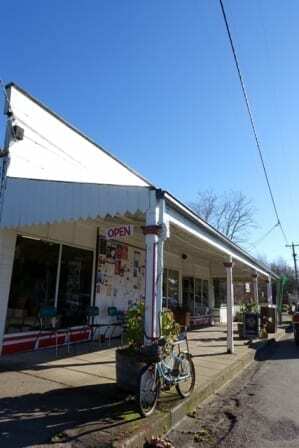 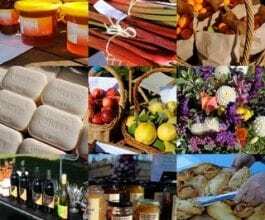 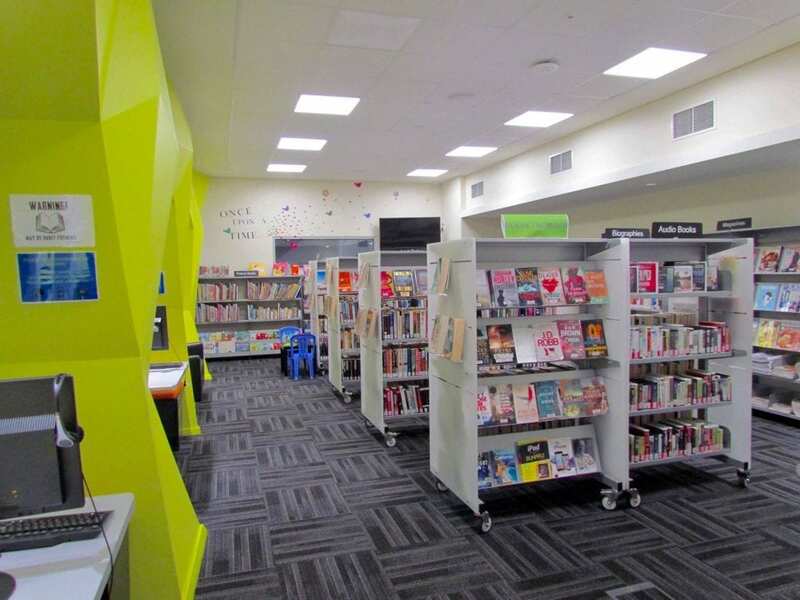 Queens Park is a short stroll across Creswick Creek from the town centre of Clunes. 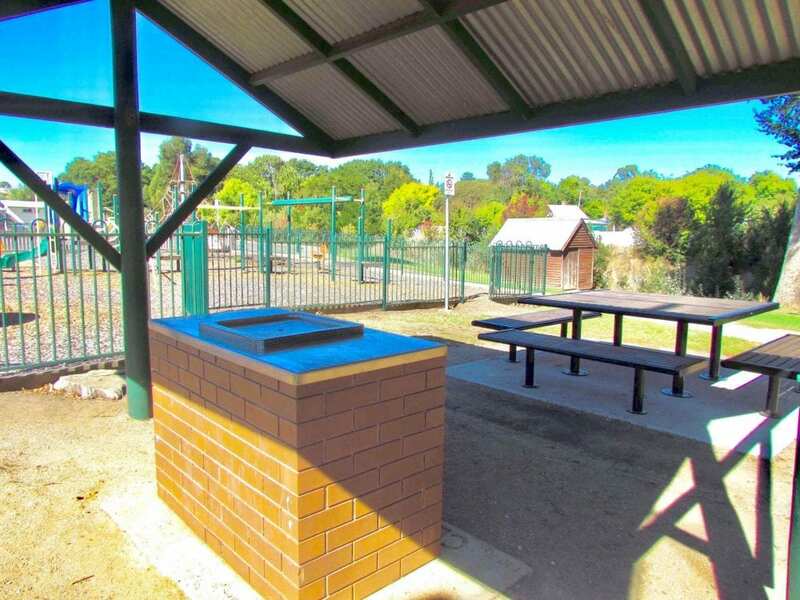 Here you will find a pergola, barbecue area, information boards and a fountain. 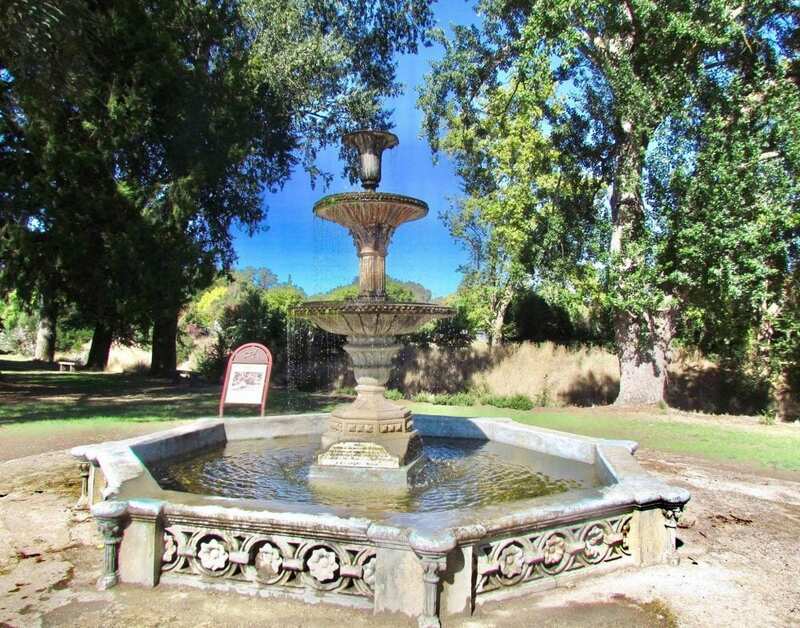 The fountain, built to celebrate Queen Victoria's golden jubilee in 1887, has been restored and some of the original paths restored as part of the Creswick Creek Walk. 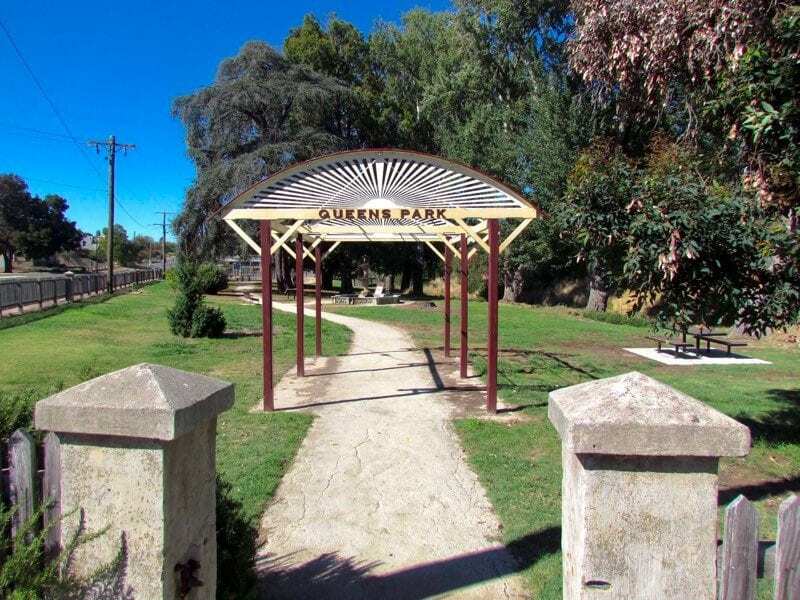 A lovely place to stop for a picnic or simply spend a few hours exploring or relaxing. 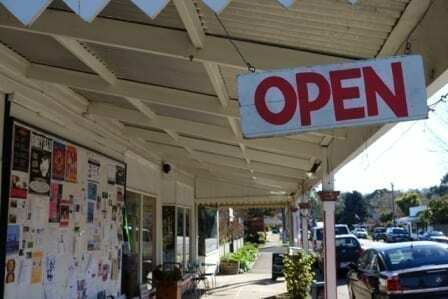 Hepburn Springs... You’ll know it when you’re here. A stunning tribute to days of old, scattered with vibrance, texture and charm, Hepburn Springs Village is a destination that should be experienced… slowly. Village life has a rhythm and a heartbeat all of its own. 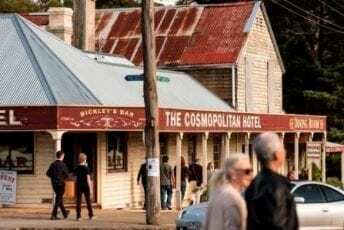 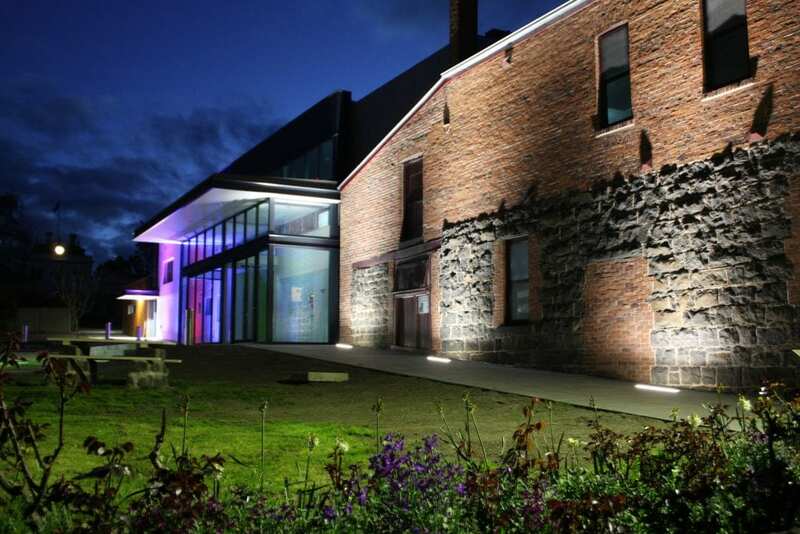 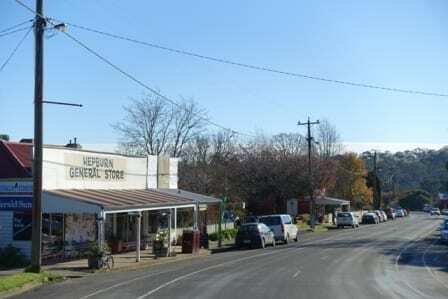 From the hand made bush walkin’ sticks and historic buildings to the amazing dining options and natural mineral springs and spas, Hepburn Springs Village is sure to leave you with a smile. 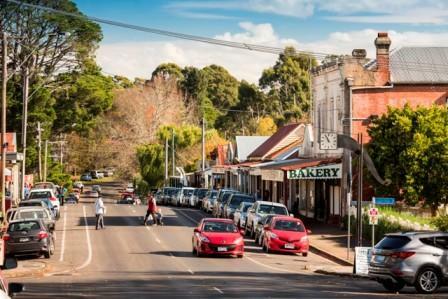 Located only minutes from the centre of Daylesford, but a lifetime away in character and charm, Hepburn Springs Village really is the other side of Daylesford.